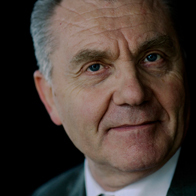 Jean-Pierre Bourguignon holds an engineering degree from École polytechnique and a PhD in mathematical sciences from University Paris 7. A differential geometer by training, he worked on the mathematical aspects of theoretical physics. He has focused his work on the Ricci curvature, both for its mathematical aspects and the role it plays in general relativity. Throughout his career, he has held senior positions at CNRS, École polytechnique, IHES and served on many boards and committees. He has been President of the European Research Council since 2013. 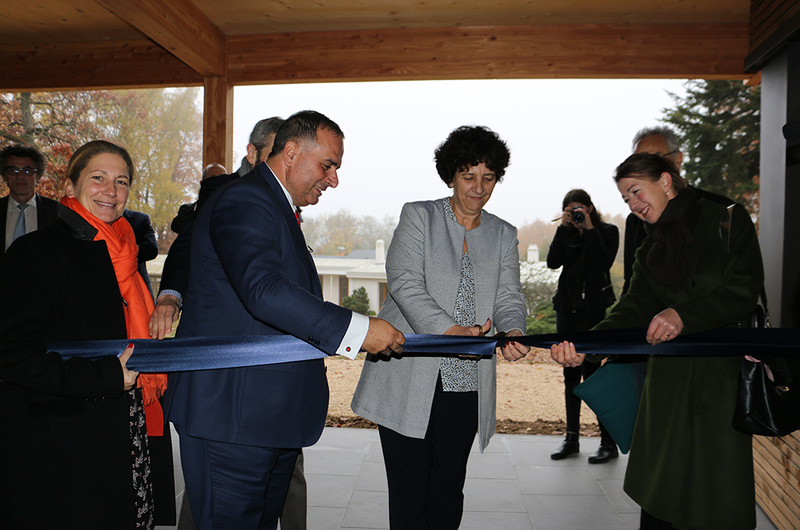 Presided by the Minister of Higher Education, Research and Innovation, Frédérique Vidal, the ceremony gathered many officials, scientists and supporters, who were there to express their commitment to the Institute.